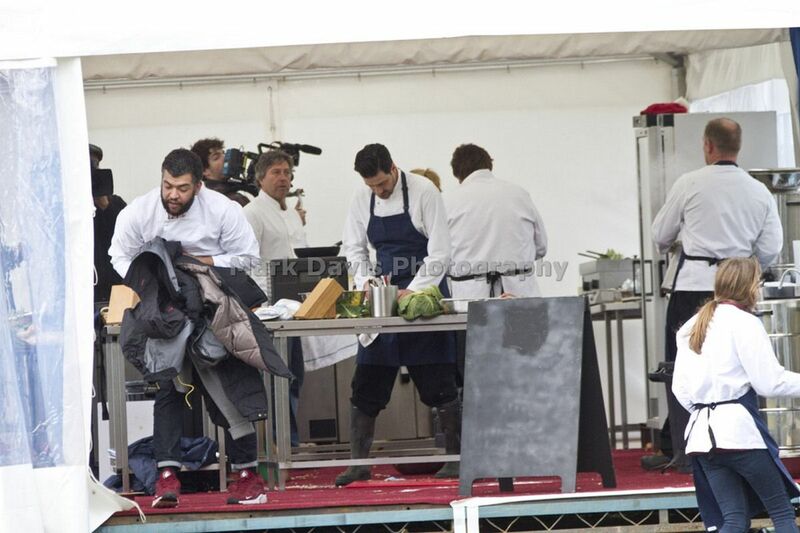 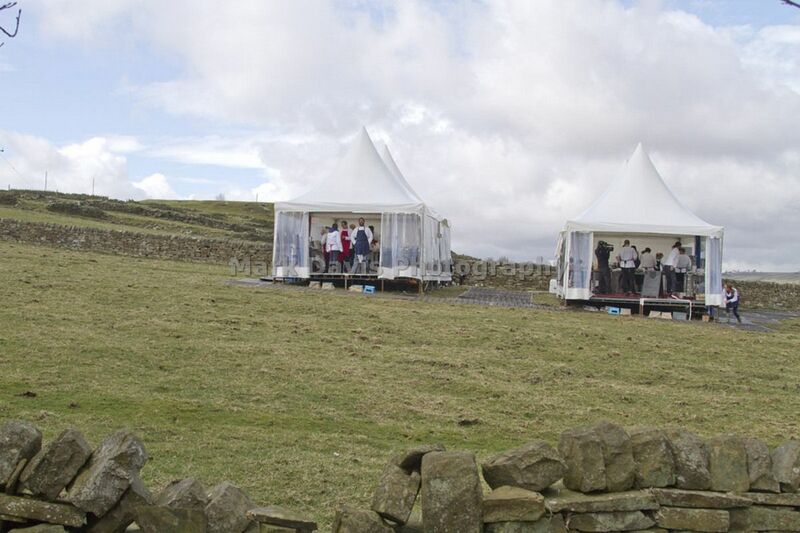 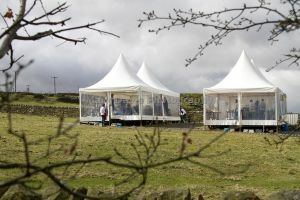 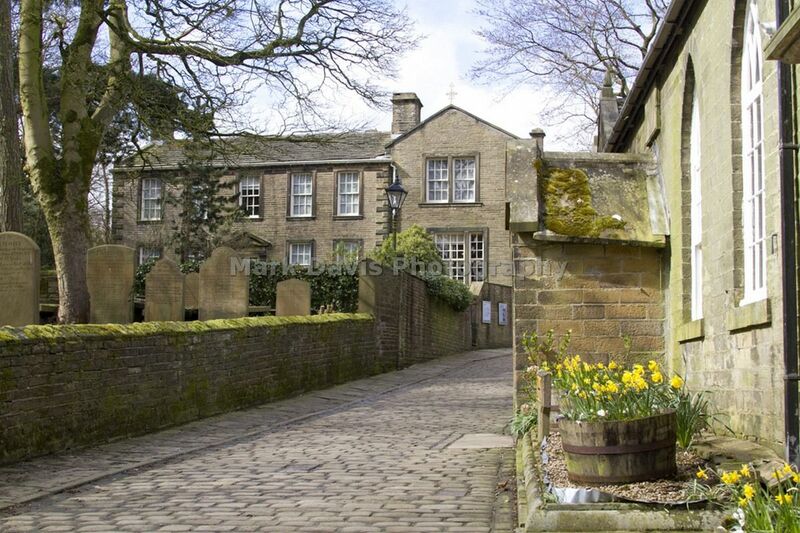 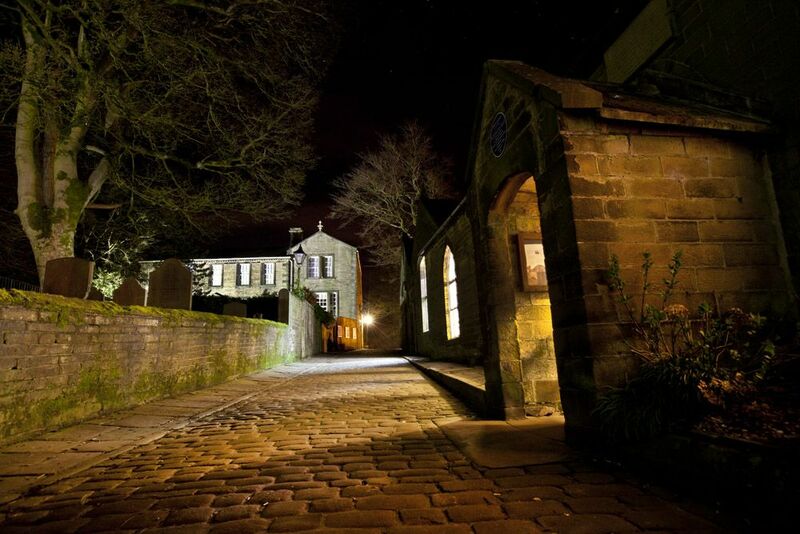 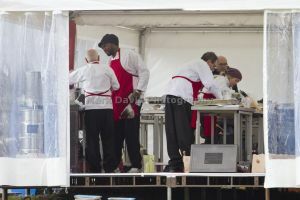 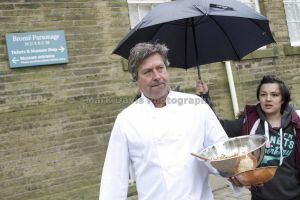 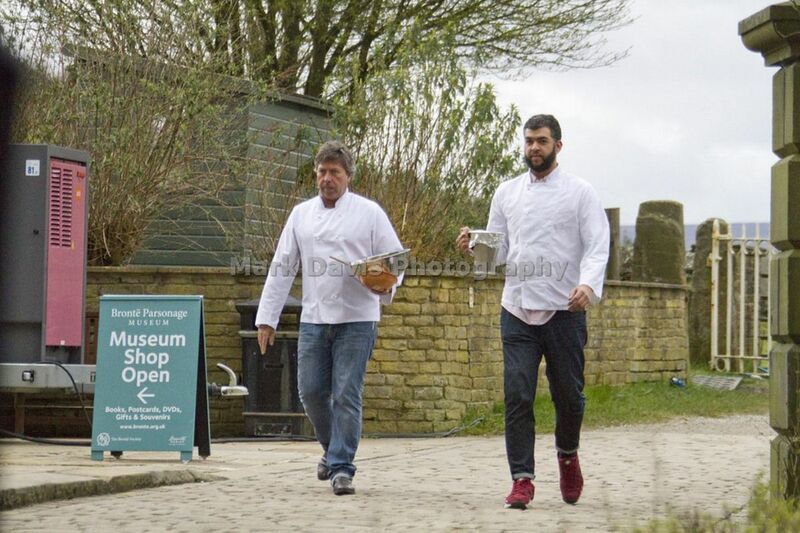 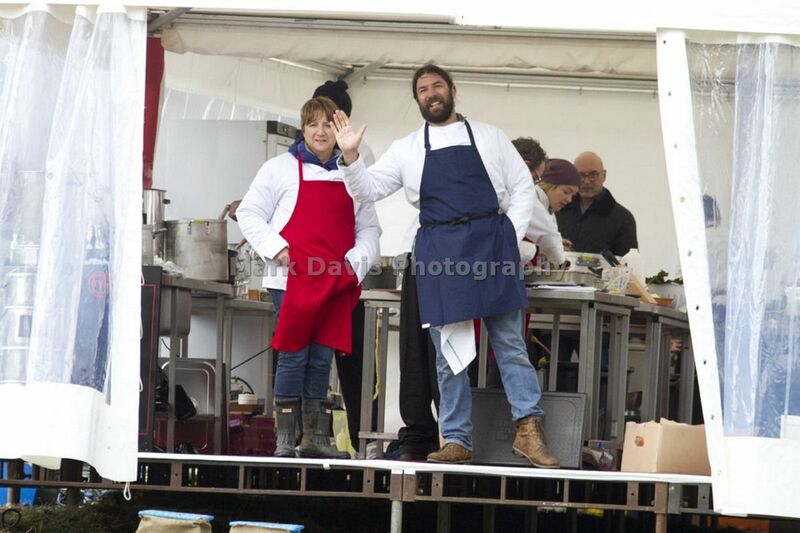 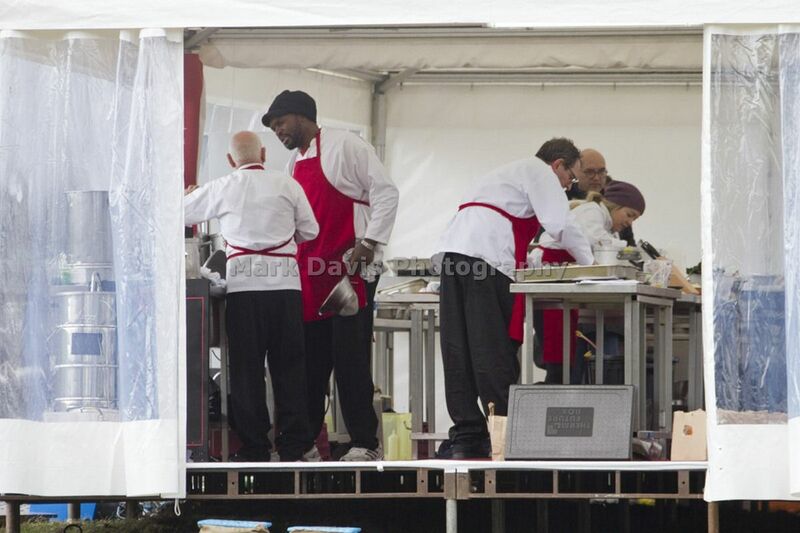 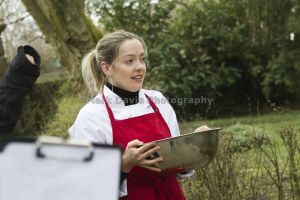 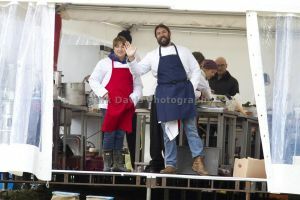 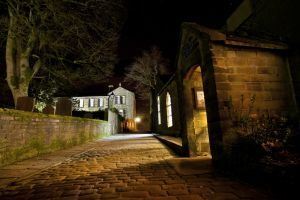 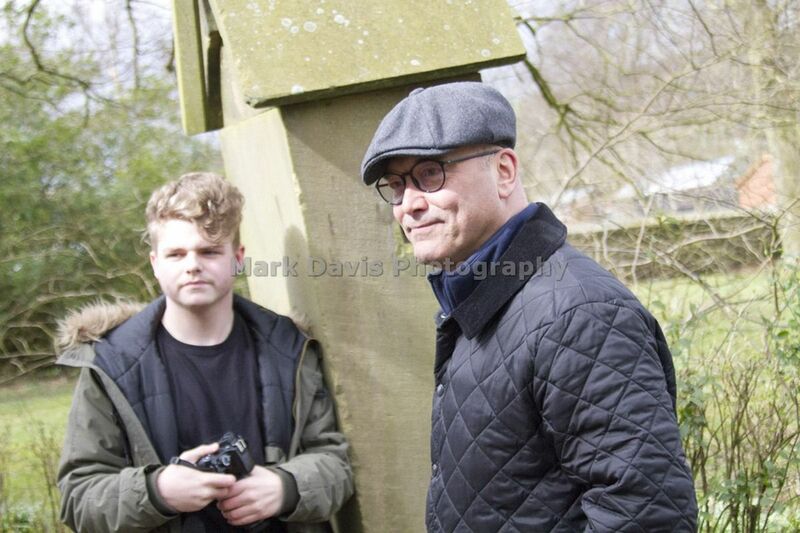 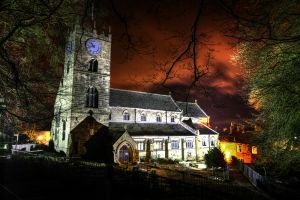 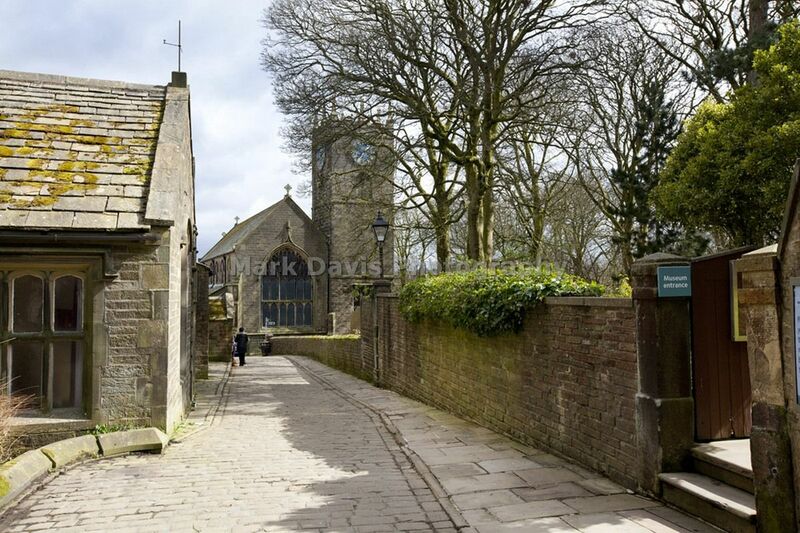 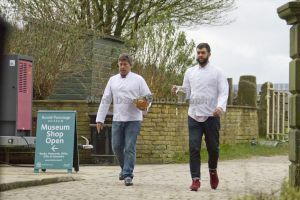 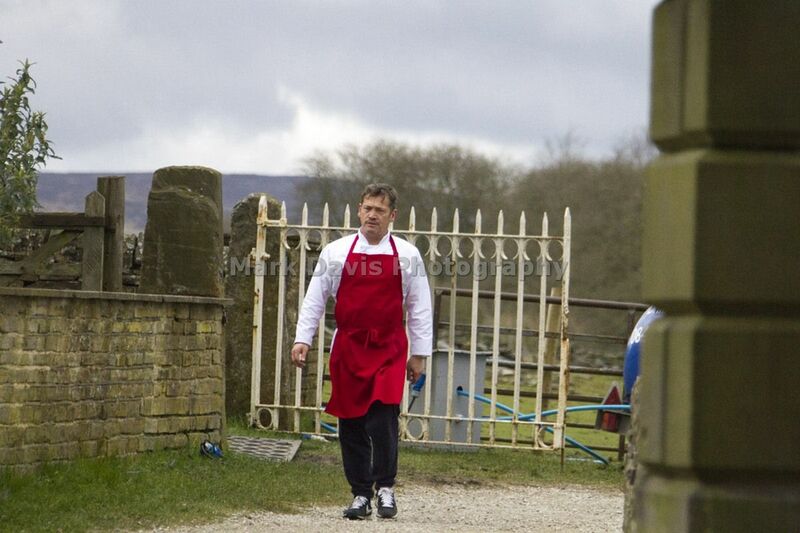 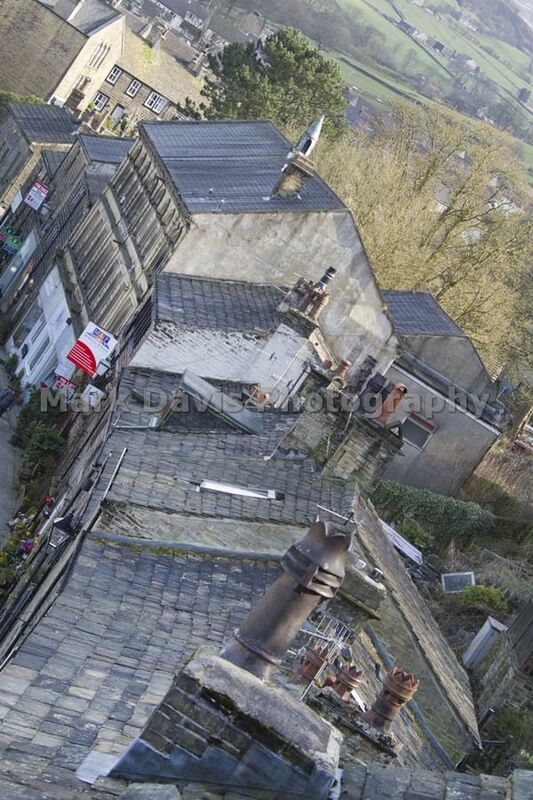 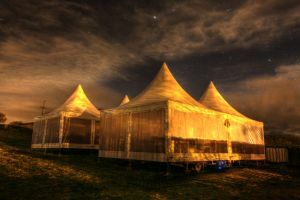 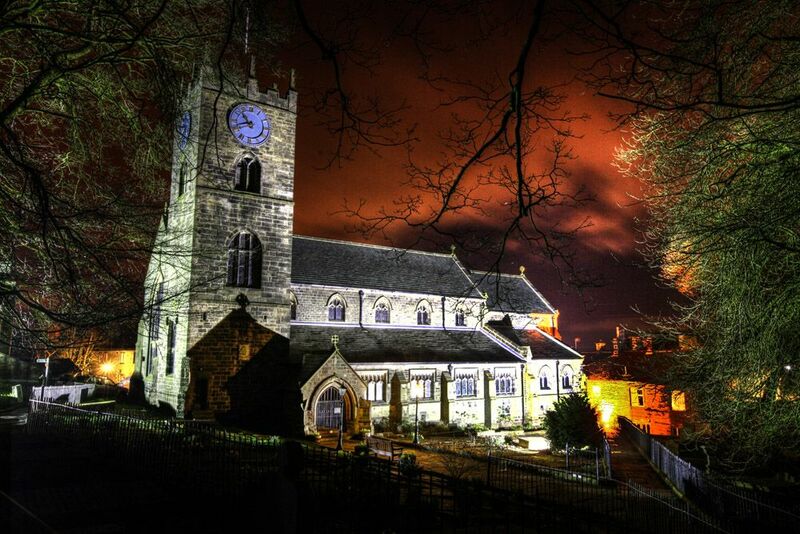 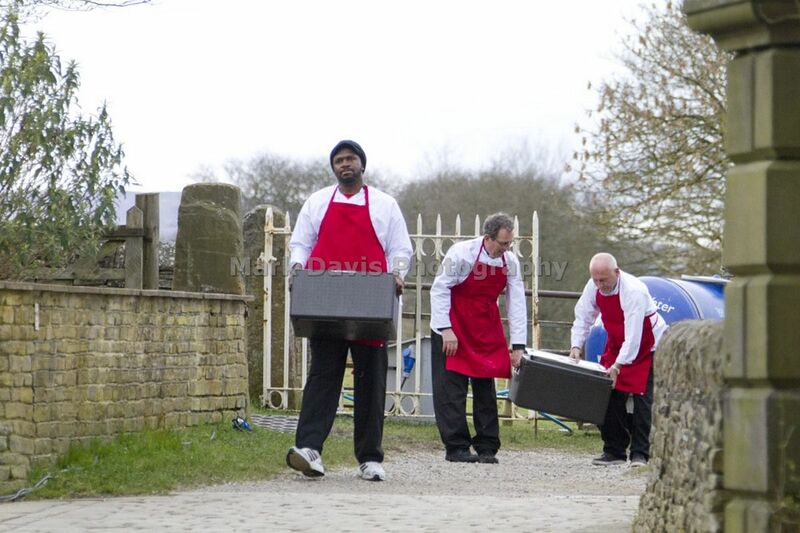 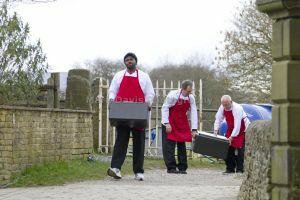 MasterChef judges John Torode and Gregg Wallace brought a host of celebrities to the sunkissed cobbled streets of Haworth on the 5th of April 2016 to compete in the old Bronte schoolrooms opposite the old Parsonage. Cherry Healey best known for her hugely successful, immersive BBC3 docs. 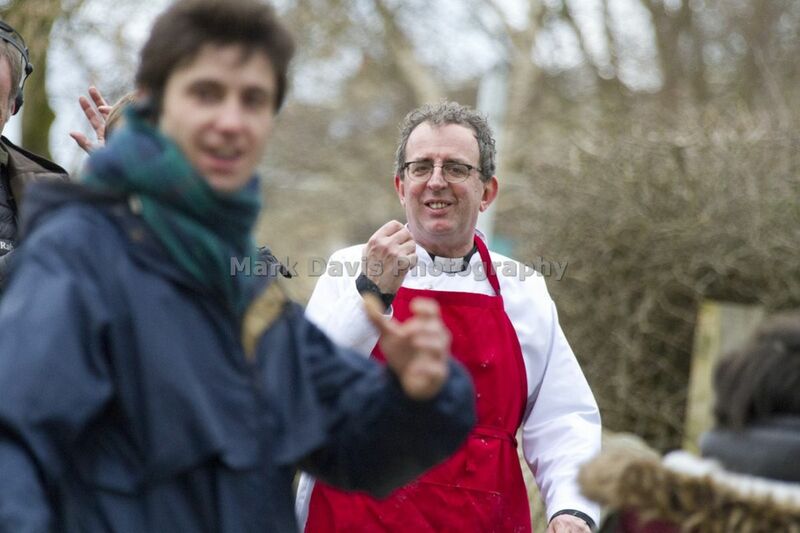 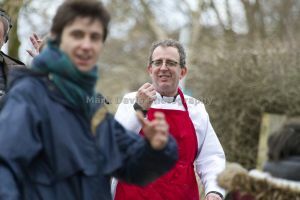 Richard Coles is an English musician, journalist and Church of England priest. 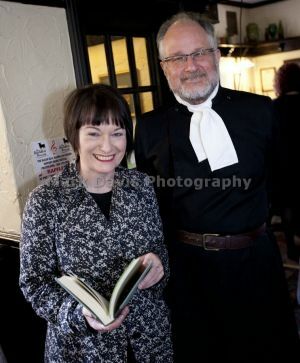 Now Vicar of Finedon in Northamptonshire, he is known for having been the multi-instrumentalist who partnered Jimmy Somerville. 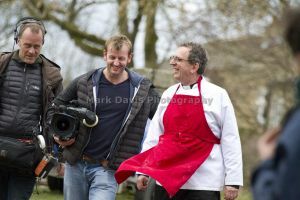 Alexis Conran, presenter of the BBC’s The Real Hustle and Channel 5’s three-part series Hustling America. 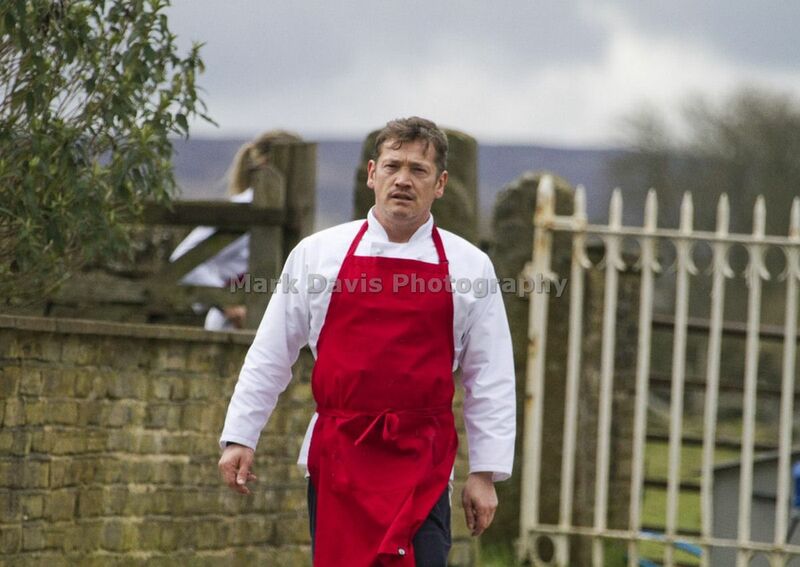 Sid Owen who played Ricky Butcher in the BBC One soap opera EastEnders from 1988 until 2012. 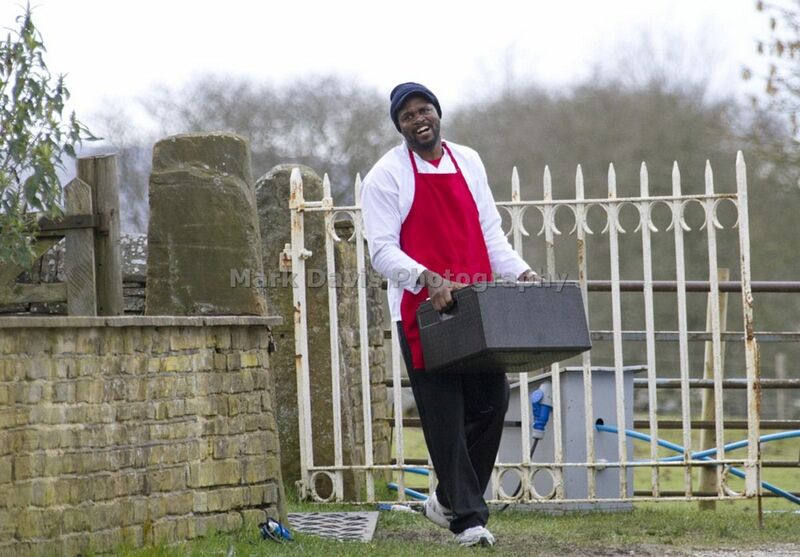 Audley Harrison, MBE the British former professional boxer. 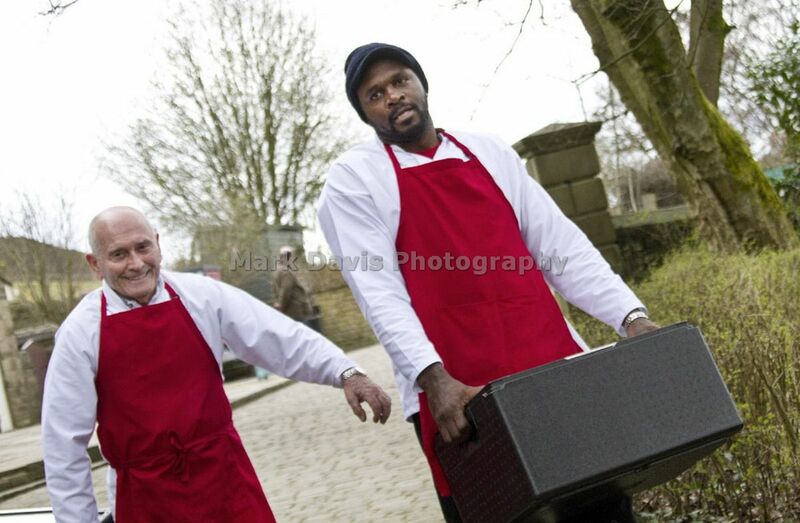 As an amateur he won a gold medal in the super heavyweight division at the 2000 Olympics, becoming the first British boxer to win Olympic gold in that division. Neil Back the former rugby union player for England and the British and Irish Lions. 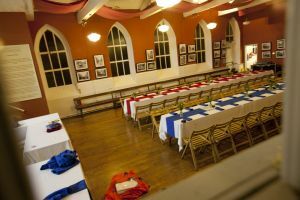 He has also played for Nottingham RFC, Leicester Tigers and captained both England and Leicester. After retiring from playing, Back continued his career as a rugby coach. 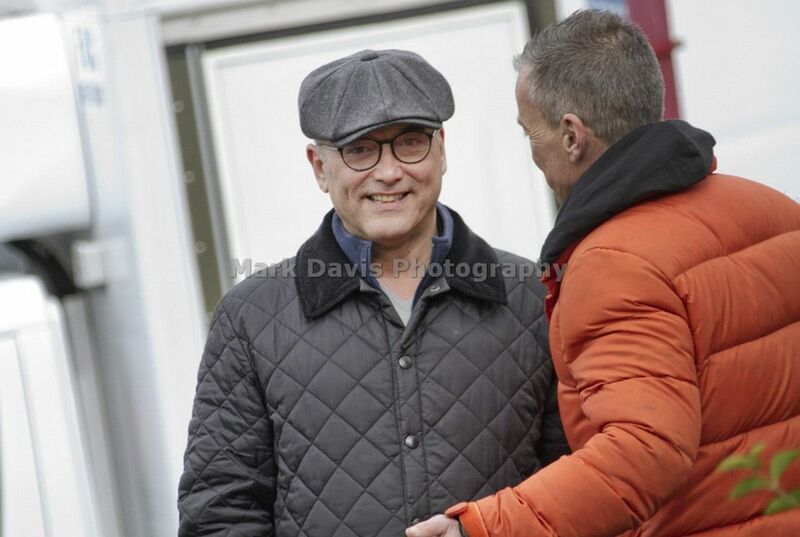 Thomas Derbyshire better known as Tommy Cannon the comedian and the feed member of comedy double act Cannon and Ball, along with Bobby Ball. He is most well known for the show The Cannon and Ball Show. 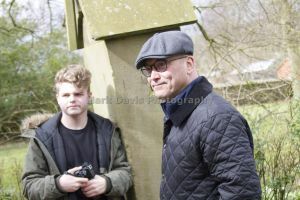 James Arthur “Jimmy” Osmond the American singer, actor, and businessman. 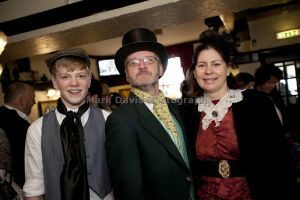 He is the youngest member of the sibling musical group the Osmonds. 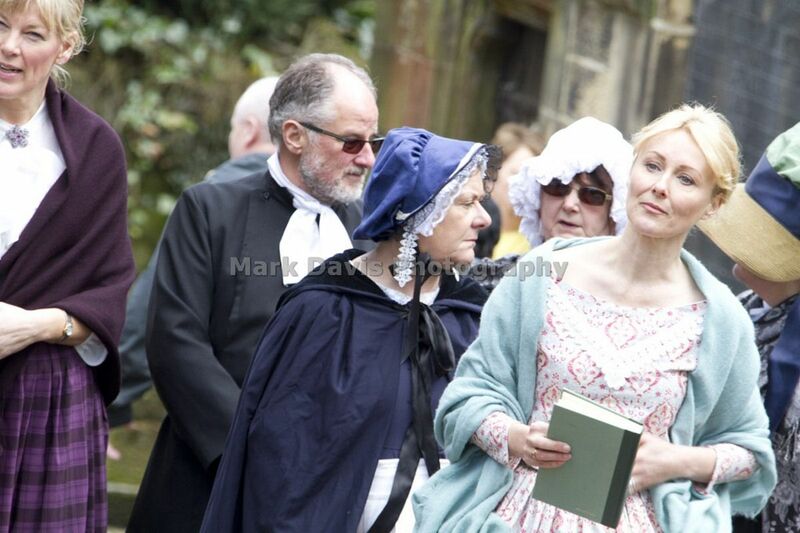 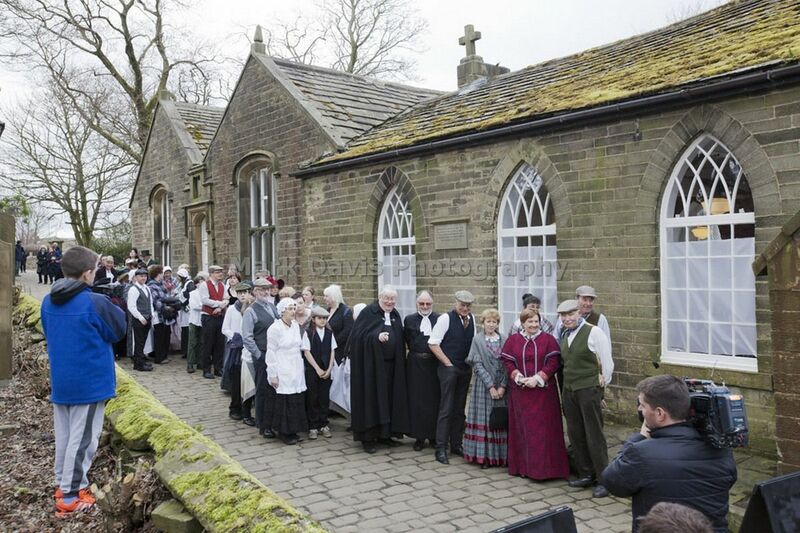 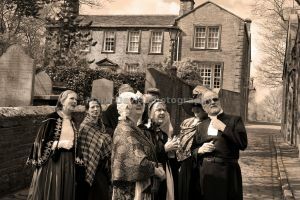 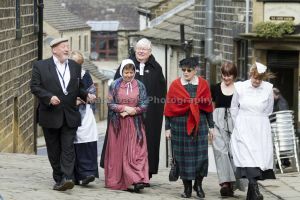 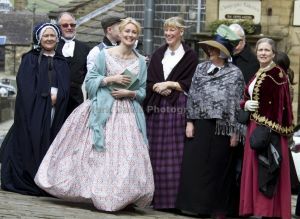 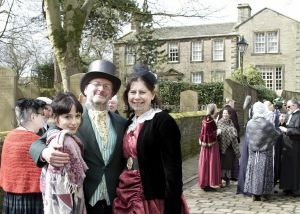 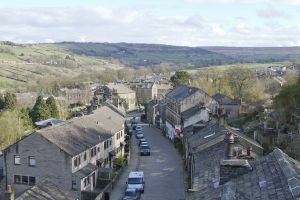 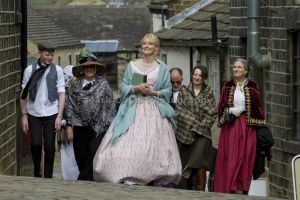 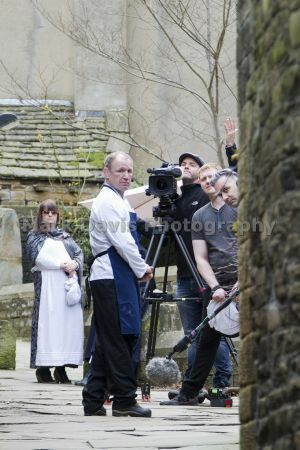 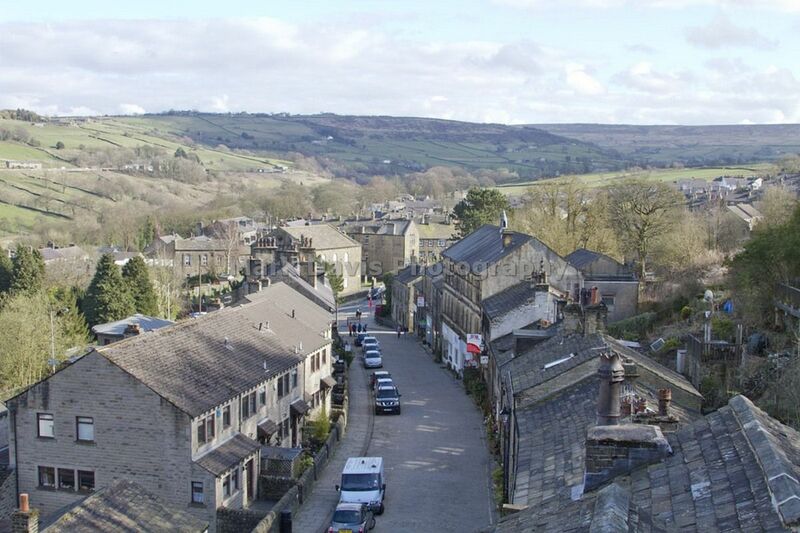 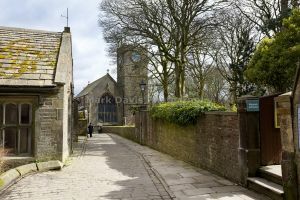 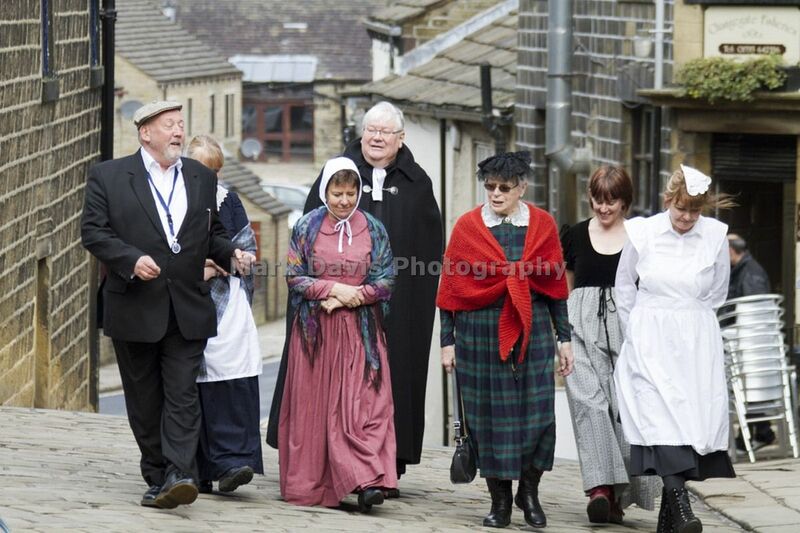 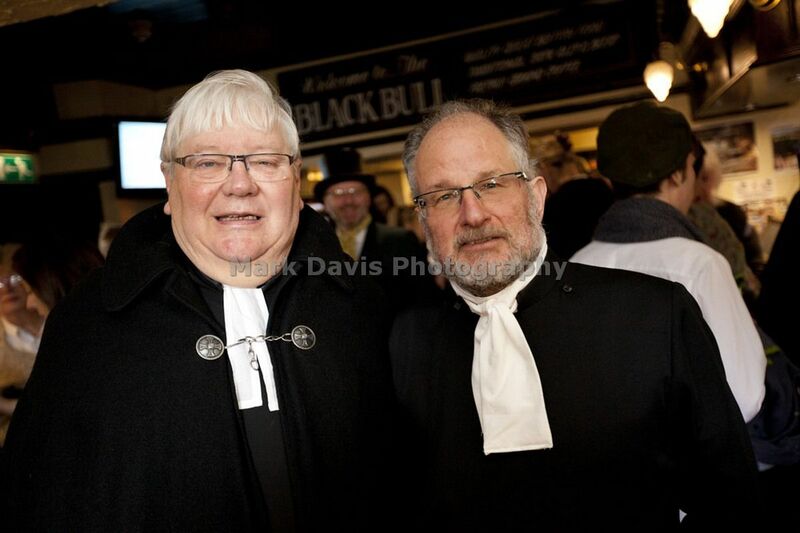 Coming to tv screens later in the year the filming in Haworth was enjoyed by all the participating locals of which many were dressed as Victorians for the event. The semi-final of the popular show, filmed in the village last Easter, will be screened on Thursday 21 July 2016 at 8pm on BBC One.